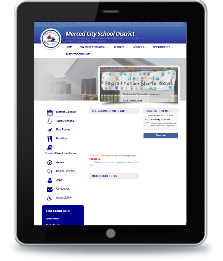 Merced City SD | IES Inc. Welcome to the Merced City School District. 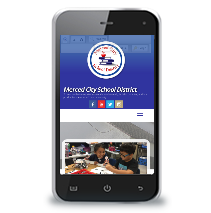 We are extremely proud to provide you with information regarding our schools and district. 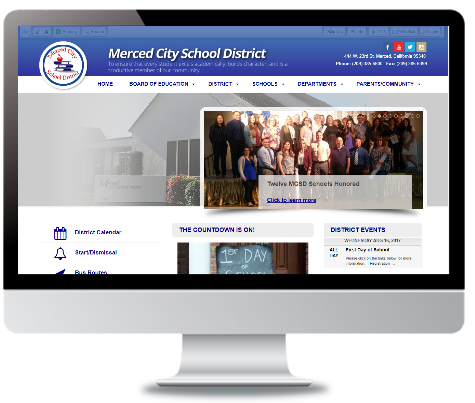 As you visit our district through the web pages, we are confident that you will find that the Merced City School District is committed to providing students with academic programs and instruction of the highest quality in an atmosphere that is conducive to learning. © 2017-2019 IES Inc. All Rights Reserved. Web Design and Development by IES, Inc - Server: IES-V3-1.